Aardman, the world-famous animation studio has partnered with dark ride specialists, Sally Corporation, to develop an array of dark ride concepts based on the stop motion series, Shaun the Sheep. 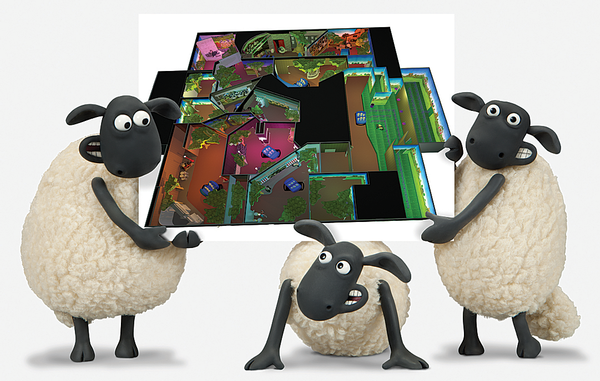 The Shaun The Sheep-themed dark ride is being marketed to any park looking for a fun, family ride. Riders will step aboard custom-themed vehicles that will transport them through the rural, rustic and colourful world of Shaun the Sheep. 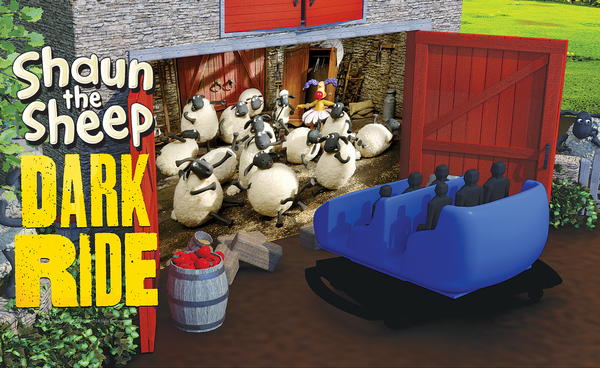 Guests can expect an adventure filled with slapstick humor and all the playful antics that Shaun (the leader of the flock) can conjure up in a four minute ride experience. Immersive sets and scenery and custom animatronics will mimic iconic scenes from the movie and series. Buyers can choose from a classic storytelling dark ride or a repeatable interactive gaming experience. With Sally’s ability to custom design dark rides, this attraction is suitable for any size park, or FEC looking to satisfy their family sector/demographic and gain a marketable IP for their location. 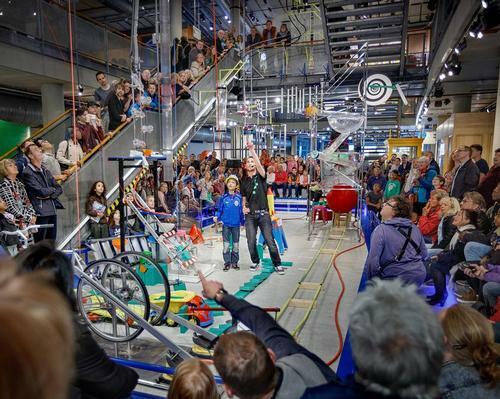 “From farm-themed attractions and play parks, to cafés and stage shows, people are noticing the universal appeal of this popular IP and integrating it into attractions world-wide. 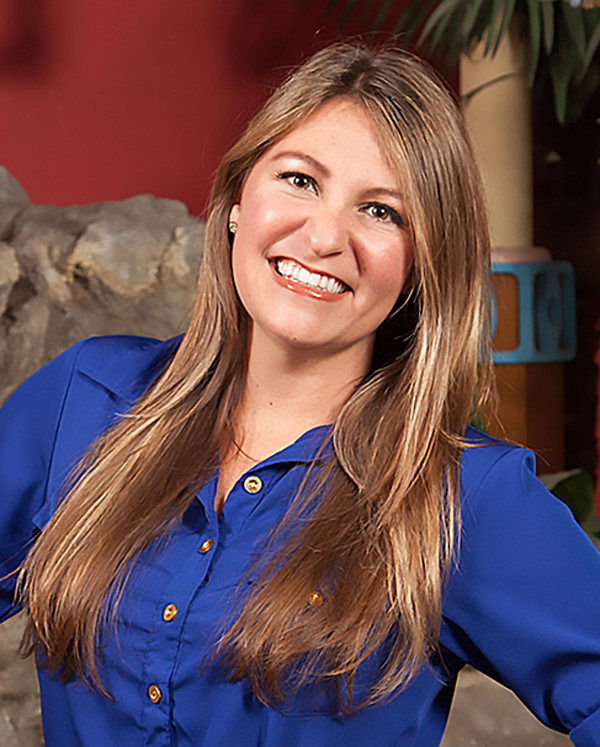 Now, Sally gets the opportunity to join in the fun and create a fully immersive Shaun the Sheep dark ride that will be nothing short of a flockin’ good time,” says Lauren Weaver, director of marketing, communications and business development at Sally Corporation. Aardman Attractions and Live Experiences department specialises in creating immersive experiences which appeal to and engage the whole family. Sally’s experience of creating family dark rides for parks around the world, makes this a perfect partnership. “Shaun the Sheep loves new adventures,” says Ngaio Harding-Hill, senior manager of attractions and live experiences at Aardman.